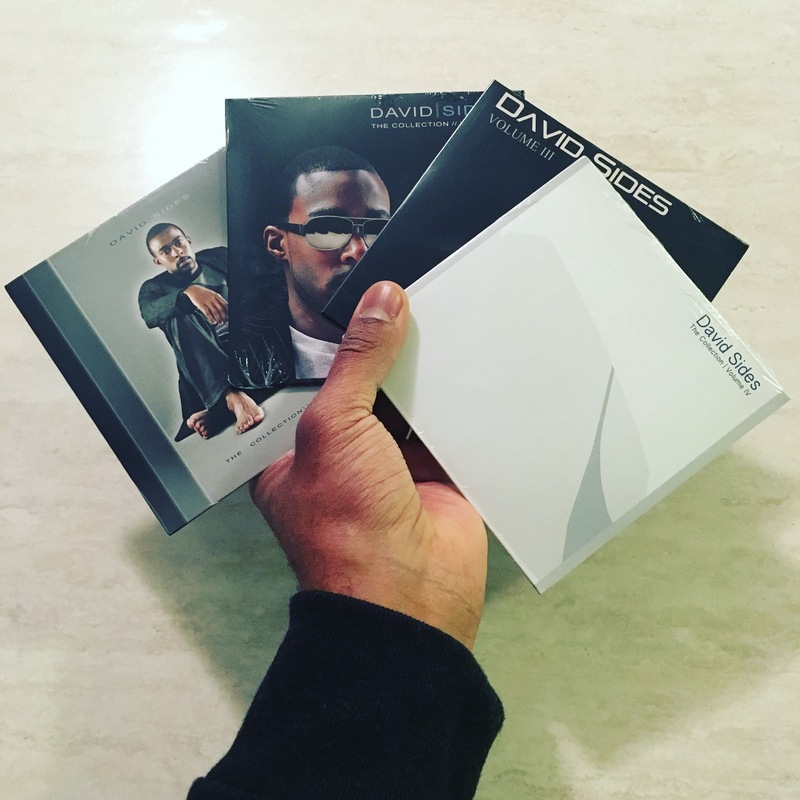 David Sides Physical CDs – David Sides Enterprises, Inc.
As a quick update, I've recently completed the production of physical CDs for all four of my albums! These CDs are now available here on my website. As an added bonus, each physical CD comes with a free digital version! I'm very excited about this opportunity to provide my fans with these CDs! As always, I appreciate all of your support.